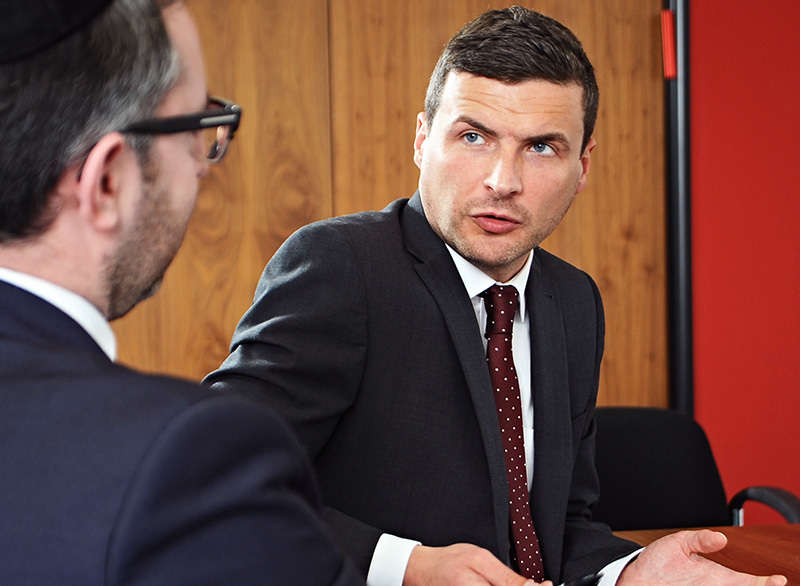 For nearly twenty years, we have been providing comprehensive legal costs services to clients based both nationally and internationally, from our offices in Manchester, Leeds and London. We are recognised as industry leaders through integrating bespoke and collaborative software across the delivery of services to our clients. We are proud to be the first to offer a paperless costs solution. Client care is central to our operations, with the entirety of what we do built to serve your best interest. Our dedicated client care team is readily growing to create a costs journey that mirrors the differing values of our clients. 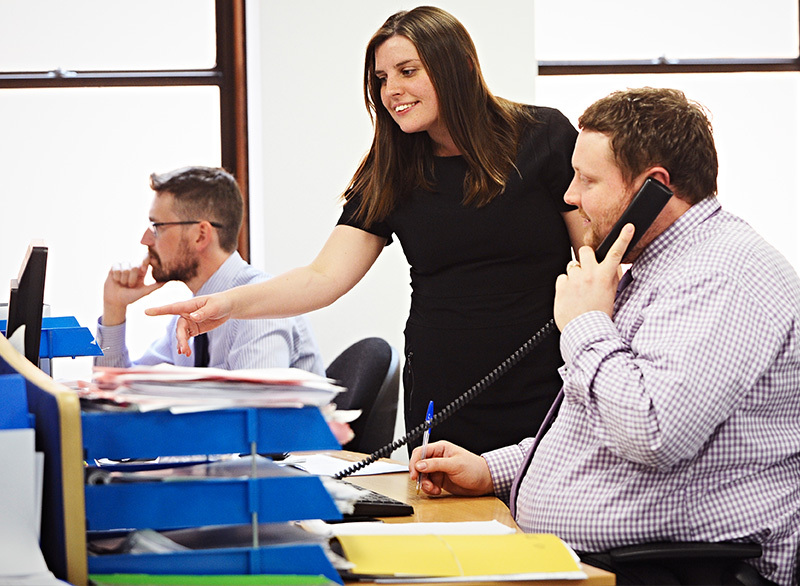 We promise to provide an unrivalled client experience, detailed in our Client Care Charter.